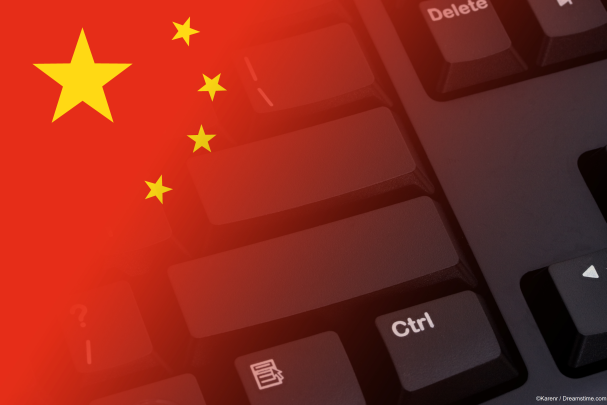 The Chinese Communist Party is at it yet again having added yet another layer of new internet control measures to their ever-expanding cyber censorship machinery, including some which could impact on VPN users in the country. In an article published earlier this month, the state-controlled news agency Xinhua published an article suggested that proposals made last year to require all websites accessible in China to be registered with a Chinese domain name were set to come into force. This is despite widespread concern about both increased censorship and the likely effect on foreign businesses operating in China. Let’s consider the censorship element of the proposals. As things stand, whilst the Chinese government has implemented their ‘Great Firewall’ censorship project, which has blocked hundreds of thousands of websites in the country, it is still technically possible for users to view whatever content by using a VPN. All of the VPNs used in China are based overseas because for obvious reasons there are no domestic VPNs in a market where the Government requires complete access and control to everything their citizens are doing online. But the new rules would mean that if the VPN sites do not register to have a domestic Chinese domain name, they will not be allowed to operate in China and their services would be blocked. As well as seeking to reign in the ability of VPN users to evade their censorship efforts, the internet regulator in China has also ordered all app stores operating in the country to register with the government. This process will start on Monday and seems likely to mark the start of a new regime of state censorship over the content of apps in China. The desperation of the regime to restrict public access to what they describe themselves as being “illegal information” (in other words information they don’t want their citizens to know) appears to be getting more and more intense. Whilst the moves are primarily about political control, there is also an element of wanting to protect the various Chinese online enterprises which have set up in recent years to mimic the services offered overseas, but which operate in full compliance with the Communist party censorship and online surveillance programmes. It is also serving to underline the message that if overseas businesses want to tap into the highly lucrative Chinese market, they have to be willing to censor their content in line with the wishes of the Chinese Communist Party. This will drive many away, but some will inevitably cave in to the pressure in search of a fast buck. And for individual users, it means the prospect of using a VPN to evade censorship in China could be bleak. Of course, VPN providers will look to find a way around the issue, and existing users may find they can still access the service. But for many more, it will most likely make it far harder for them to access information which could help them to truly understand the type of regime they are living under. And that is a backward step for them and for China as a whole.